Whirlwind Propellers is a recognized industry leader in producing quality, high performance composite constant speed propeller systems. The company was established in 1995 to meet the growing demand for composite constant speed aviation, airboat and wind propeller systems. Fulfilling its goal of manufacturing affordable high-performance propeller systems, Whirl Wind offers a complete line of standard and aerobatic constant speed propellers that are light weight, durable, and best of all, made in the USA. Whirlwind first introduced its line of standard and aerobatic propellers in 1995 using the laminate wood core and structural composite skin technology for high performance aircraft. In 2000, Whirlwind left yesterday’s wood core technology behind to implement their advanced, all-composite, standard and aerobatic aviation propeller systems. These systems offer the most high-performance designs available today, including the latest airfoils and optimized blade twists. 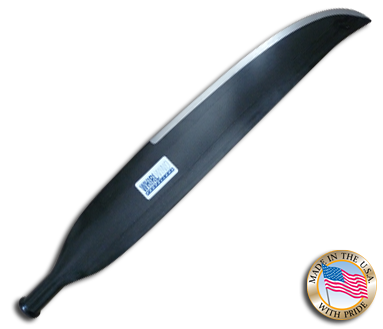 Whirlwind propellers are sold factory direct or through authorized distributors worldwide. At Whirlwind we appreciate your feedback, please contact us for help or to leave a testimonial. Thank you for choosing Whirlwind!